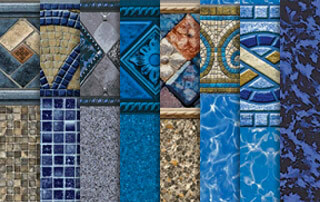 Promotion Ended - 30% Off Select Liner Patterns! 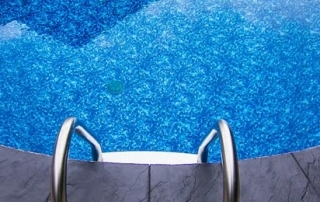 Replace your liner and receive 10% off of a Deck Lock Safety Cover and Free Pool Closing* *Vacuuming, Water Test and Adjust and Chemicals are additional. We do not winterize Solar Panels. Everyone says their robotic pool cleaner is the best. How do you decide?